A moment when getting drunk by the coloring of the season. 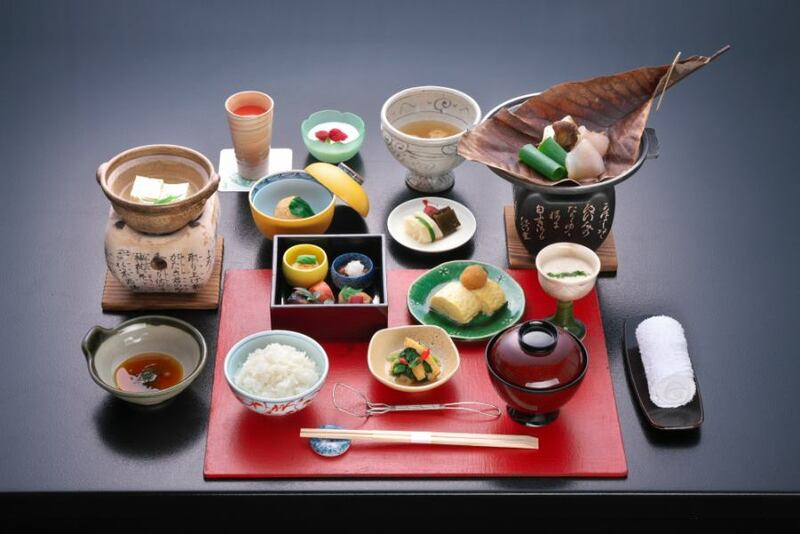 In a fantastic Suikin-tei, cross the open ground and go to the cooking teahouse 'Suikin-tei'. German ceiling, light ceiling, stained glass etc. Fifteen rooms of Sekiya made a design for each room is another private space. 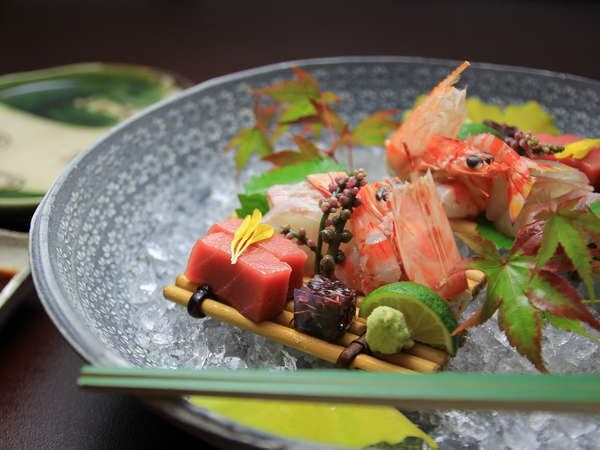 Kaiseki cuisine with vivid colors. In accordance with the pace at which you will enjoy, we will deliver freshly prepared items one by one. With important people and your favorite sake. You can do it in a private room of "Suikin-tei". 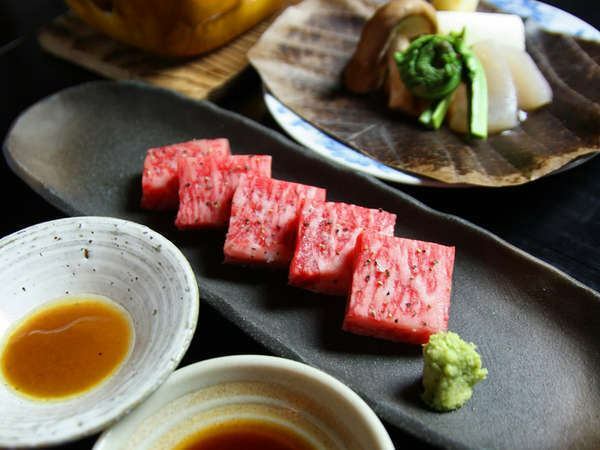 Kaiseki cuisine full of season feeling that is served one item at a time. I set it on a monthly basis. I try to be more comfortable. Copyright (C) 2018　GERO KANKO HOTEL GROUP Inc. All Rights Reserved.